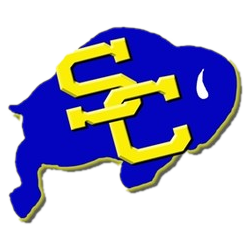 Friday, August 28, 2015 1:30 PM Samuel Clemens High School AWAY 2 John F Kennedy High School HOME 0 Game Recap The Lady Buffs continued their rampage on the competition at the Seguin tournament, bringing home their 5th win against Kennedy. Keishla Reyes-Sanchez has a stellar game with 12 assists, 2 kills, and 1 ace. 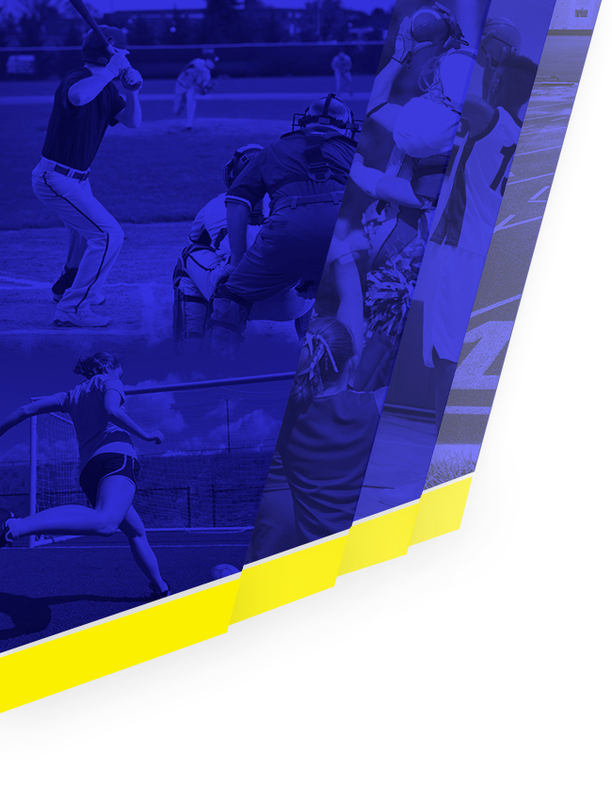 Thursday, August 27, 2015 12:00 PM Samuel Clemens High School AWAY 2 Tuloso-Midway High School HOME 1 Game Recap The Clemens showed up on day one of the Seguin Tournament ready to go against Tuluso Midway, earning them their first victory of the day. Mckenzie Miller led the Buffs with 26 assists and 10 digs.